Since Avatar 3D pretty much is the in thing. 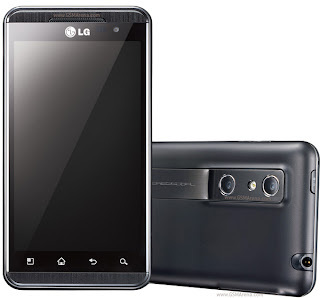 The LG optimus 3D is the first mobile phone capable of glasses free 3D plus it has dual cameras on the back to help you shoot in 3D plus it also has a dual core processor and runs on the latest build of android. 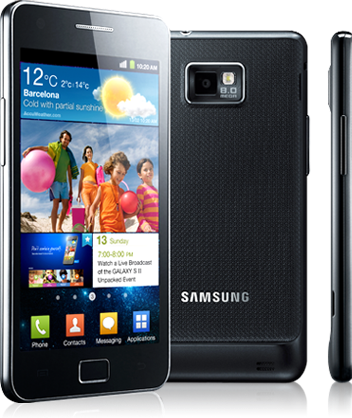 It doesn't have webtop like Motorola Atrix or 3D like the LG Optimus 3D but what the Samsung Galaxy S II can boast of is it's the thinnest mobile phone to be released this year, has an AMOLED screen, 1080p video recording, and dual core 1 GHz processor. 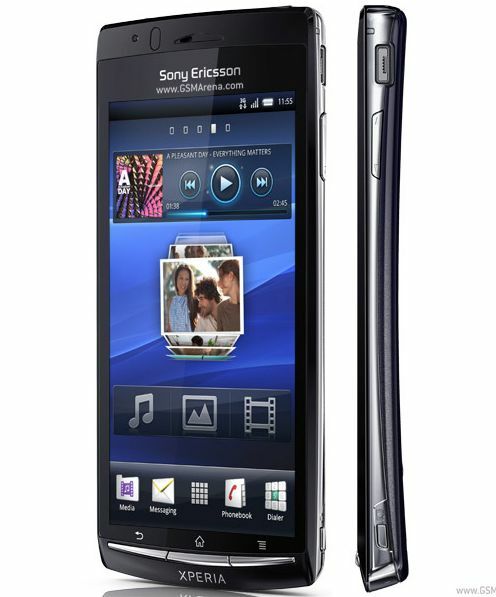 Although the Sony Ericsson Xperia Play is Sony Ericsson's most anticipated handset this year, those who don't care that much for playstation games might be interested in the Xperia Arc. 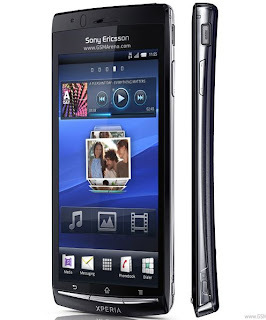 The Xperia Arc doesn't have all the bells and whistles as the former two mobile phones, not even a dual core processor but it does have a Bravia Reality Engine which promises a better multimedia experience on the handset. 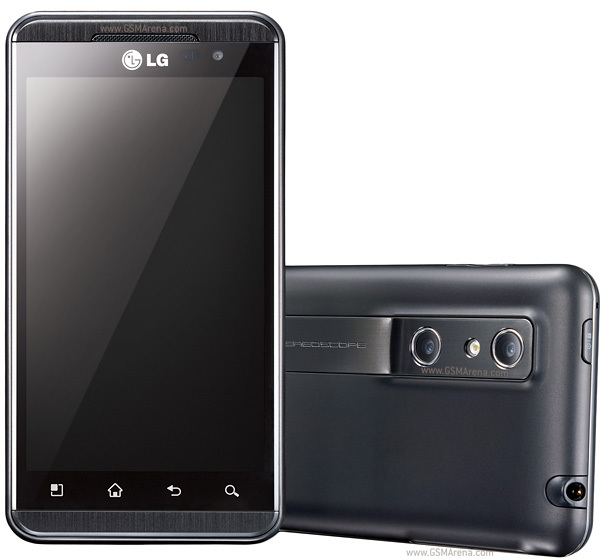 Aside from that it has Android Gingerbread OS, HDMI port, 8 megapixel camera with 720p video recording. I'm actually quite disappointed with what HTC is churning out. They have nothing groundbreaking. The Desire S and Incredible S only has a few minor updates from their predecessors. Both phones feature a Super LCD screens which is just similar (though in some people's opinions its either suprerior or inferior to AMOLED), 720p video recording, 8 megapixel camera for the incredible S while its still 5 megapixel for the Desire S. Maybe HTC is still keeping its cream of the crop a secret. Anyways, there's a lot more at the MWC bur like I said before, I'm just picking out the best of the best. Since I don't care for 3D, the Optimus 3D didn't really get my attention but the Galaxy S II certainly did and now its a 3 way tie for me between the Atrix, Xperia Play, and Galaxy S II. Thanks for sharing technology.i love it .You can visit this site http://phokia.com/ it has lots of great information on free mobile and get free mobile in game .